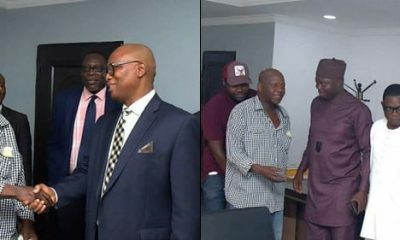 Ayuba Wabba, president, Nigeria Labour Congress (NLC), has accused Isaac Adewole, minister of health, of being a minister of doctors, alleging that he took sides with medical doctors in the recent strike by the health sector. 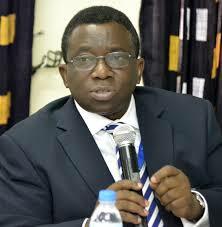 Wabba said Adewole had no right to deny the Joint Health Sector Union (JOHESU) members of their salaries. 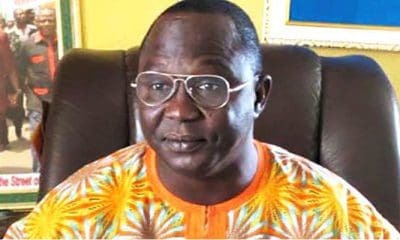 NLC President said this while reacting to questions from journalist after the union suspended its six weeks nationwide strike on Thursday in Abuja. 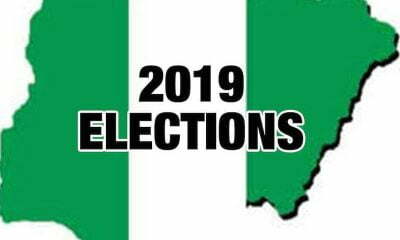 The minister had earlier threatened not to pay the salaries of JOHESU members for the number of days they went on strike while some were not paid the April salary. 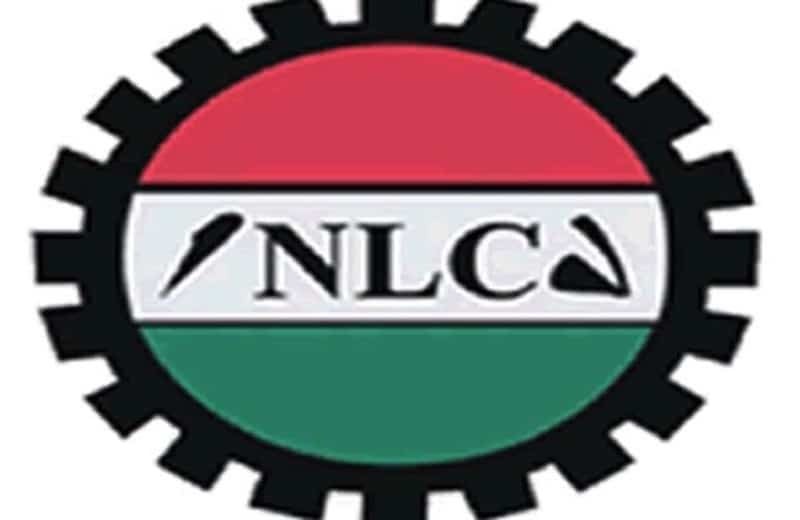 The NLC president said the six weeks strike had negative impact on the poor masses. He attributed it to the inability of the minister to resolve it. “The minister has not handled this issue very well. 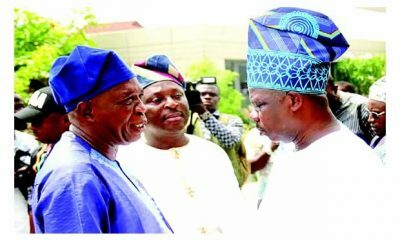 If he had handled this issue very well, we would not have been in this quagmire,” Wabba said. “He is not the minister of only one profession, he is the minister of health of the Federal Republic of Nigeria. “We must make this point very clear, that is why myself and the Trade Union Congress leader are here because we want this issue to be resolved. 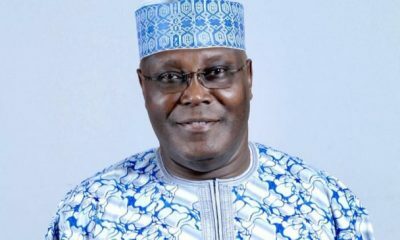 Wabba, however, expressed optimism that the intervention of Senate President Bukola Saraki and other respected Nigerians will bring a lasting solution to the crisis. 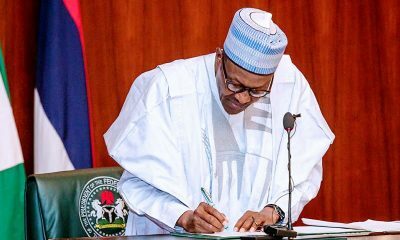 “I am aware that all our workers are in high spirit, they will be able to conform to all these issues if they are given fairness and justice,” he said. “There have been interventions from the highest level. “I had to leave Geneva because of this clarion call and clearly speaking also, now that the platform for this negotiation is going to be created by the National Industrial Court and believe it is going to be unbiased.